The report says that the ACT should beware of slowing apartment construction. 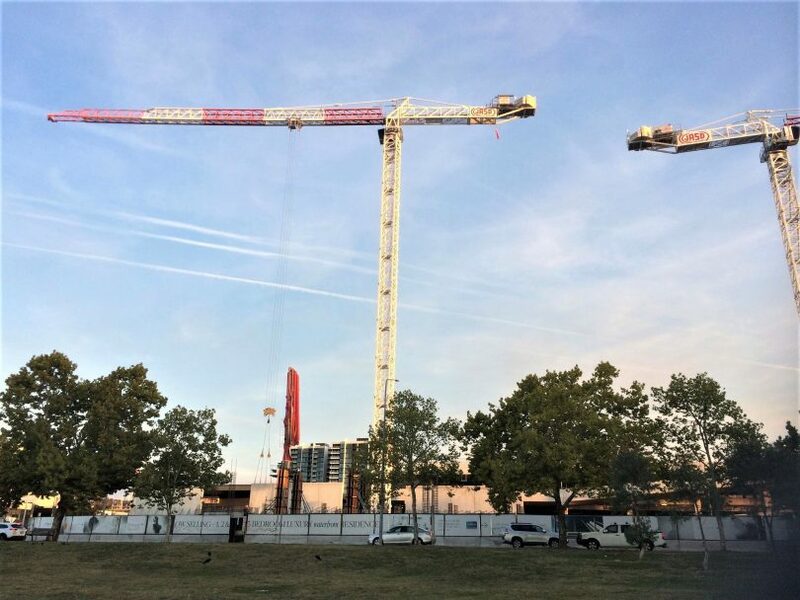 Pictured are cranes at an apartment construction site in Belconnen. Photo: Glynis Quinlan. The ACT economy is on a ‘hot streak’ with activity expected to remain strong over the short term but our Achilles’ heel could be slowing apartment construction according to the latest Deloitte Access Economics report. With a Federal election on and money being “sprayed around”, the March 2019 business outlook report says that the ACT has “all engines firing” thanks to strong population growth, increased public spending, building works, and the low Australian dollar boosting the ACT’s service exports. The main risks appear to be related to housing construction, government spending and a wind-down in engineering construction activity with the completion of stage one of the light rail project. “We see housing construction in the ACT continuing to increase, even as markets elsewhere in Australia feel the pinch,” the report states. The report anticipates that the ACT will continue to benefit from increased public spending no matter who wins the May 18 election, saying Labor is promising to spend even more “and historically that’s been welcome news for the good burghers of the national capital”. However, government spending is also identified as an area of risk for the ACT, particularly if the global economy worsened. “The current period of strong revenue growth is built on a slowing global and local economy. If this was to get worse – in particular, if a China downturn led to falling commodity prices – then tax revenues would feel the brunt,” the report states. Engineering construction activity in the ACT has decreased with stage one of the light rail project coming to an end. Photo: George Tsotsos. The report says that the value of engineering construction activity underway in the ACT has fallen by almost a fifth over the past year because the construction of the $700 million light rail project from the City to Gungahlin has been in its final throes. “It’s worth remembering that engineering construction accounts for a tiny share of the ACT economy – around 1 per cent. So although the wind-down in construction activity will impact employment and output in a number of industries, it won’t take a massive chunk out of the overall economy,” states the report. 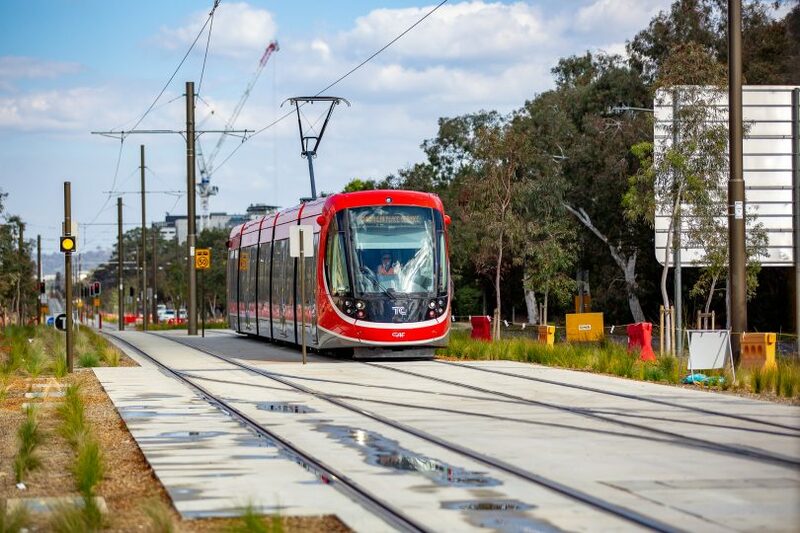 “There are plans to extend the light rail from the City to Woden, but the ACT Government’s proposed route goes through the Parliamentary Triangle, making the approvals process a bit political. The business outlook report says that tourists are flocking to the nation’s capital in droves, with the low Australian dollar making it cheaper for foreign tourists to visit while also making it more expensive for Australians to venture overseas. “International visitor nights and spending both increased over the past year, as did domestic visitor nights. The low Australian dollar and growing popularity of Canberra as a ‘student destination’ have also seen VET and higher education enrolments for overseas students take-off,” the report stated. “That is adding to employment opportunities in the education sector, while also increasing demand for student (and other) housing and resulting in more money splashing around at the shops. The ACT’s rate of population growth is second only to that of Victoria. “An increase in the number of students has also driven strong population growth. At 1.9 per cent, the ACT’s rate of population growth is second only to that of Victoria. 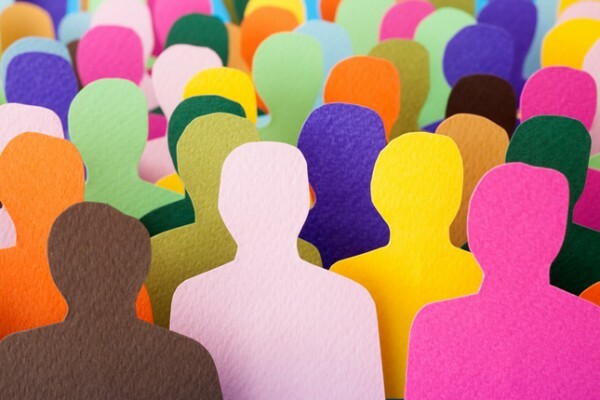 The new report also says that the ACT’s unemployment rate is the lowest of any region, at 3.6 per cent, while the number of job vacancies as a share of the job market has also continued to increase. “Employment growth has been strongest in the public sector, with public administration, health care and education all adding to employment,” stated the report. Is the ACT eating the ‘hot porridge’ in the ‘Goldilocks economy’?